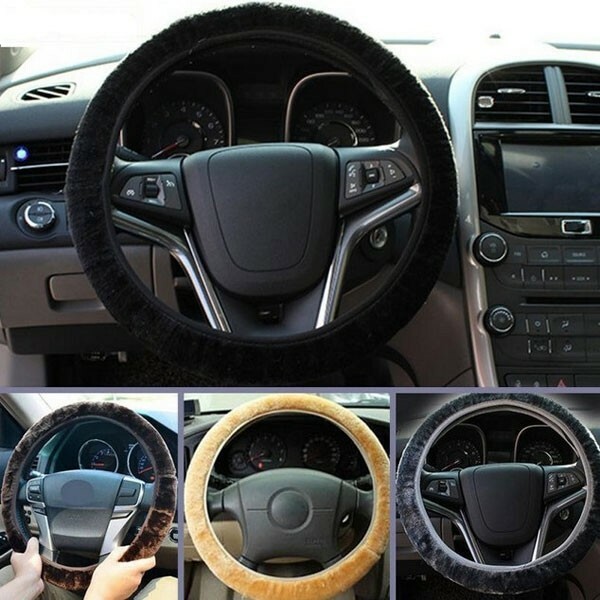 For both comfort and protection, we have to recommend you this Warm Plush Winter Car Steering Wheel Cover Soft Auto Accessories! 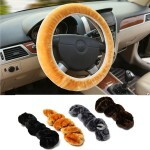 It will bring you great warmth during winter driving! 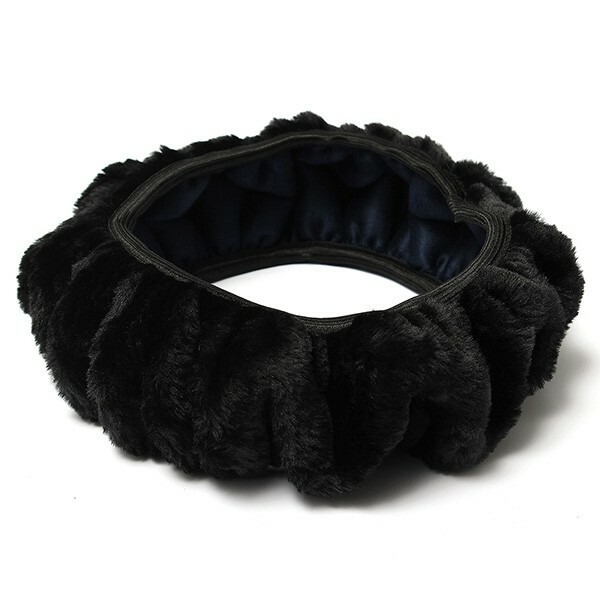 Made for well suiting various car steering wheels, this cover is crafted from high-grade plush material, with excellent durability and softness. It can keep your car steering wheel away from any potential damage. 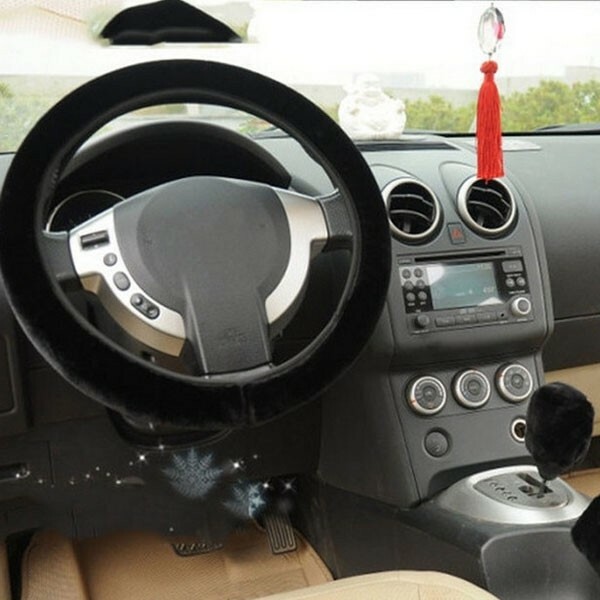 Also, you will feel soft and comfortable when you operate the steering wheel! 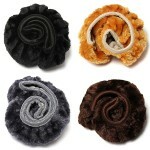 What a practical item!